"I heard the roar and thought 'maybe I'm dropping him.'" Then when Lalang came by him at the bell, Derrick said he realized, "No. That (roar)'s for him." - Stanford's Chris Derrick, talking about the move he made in the NCAA 5000m to take the lead over Arizona's Lawi Lalang, Derrick made great moves with 800m and 300m to go, but finished runner-up with 13:26.88 to Lalang's 13:25.11. 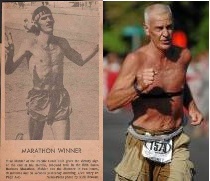 Chris Derrick... WHAT A RUN!!!!!! CMON DERICK, DO IT FOR AMERICA!!! Lagat Took on Step on Inside Will they DQ Him? 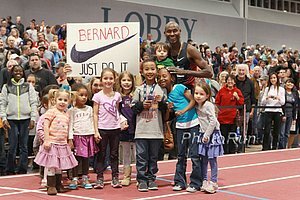 LRC PM Session: Lagat Survives A Scare As Stellar 3k Final Is Set, Genzebe Dibaba Finds Her Event, Plus First 5,000-Point Pentathlon, And Ryan Whiting Joins 22.00m Club The men's 3,000m is the best event at these championhsips and heat 2 had some fireworks with the world leader Augustine Choge, Bernard Lagat and Mo Farah. Lagat had to run on the infield down the homestretch but he wasn't DQed and made the final. The Brenda Martinez train came to a screeching stop. In the pentathlon Natallia Dobrynska and Jessica Ennis put on a show with Dobrynska getting the World Record. In the shot, American Ryan Whiting won a fabulous competition. 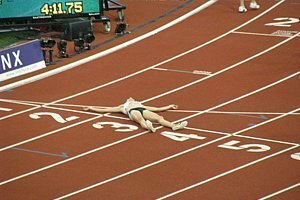 Jenn Suhr Out Of World Champs Just decided not to compete. Sally Pearson Not Sure "What To Expect" From Only Second-Ever 60m Hurdles Race Someone has calculated that her 100m hurdle PR is equivaent to 7.63 over 60 meters, which would be a WR. 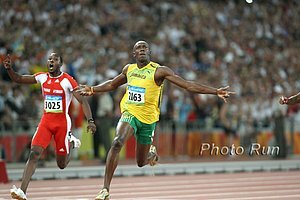 Press Conference Athlete Quotes Part 1 *Part 2 Some good quotes from Ashton Eaton. Valerie Adams Looking Forward To Indoor SP Test "It's the don't F with me look. I just go in there thinking about one thing and that's smacking the crap out of it and being focused on how much I can throw and putting pressure on the other throwers." 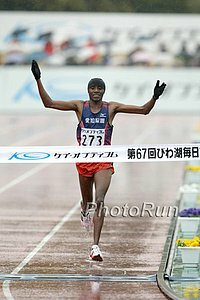 IAAF 3k Preview Bernard Lagat will defend his title against Mo Farah and 7:29 runners Augustine Choge and Edwin Soi. 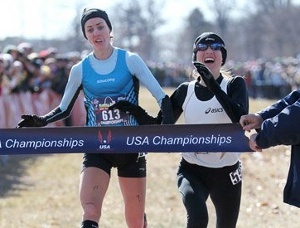 USA 15k Champs Fields Mo Trafeh is running. 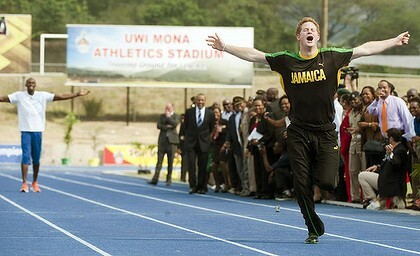 Distancepreps.com talked to him here. 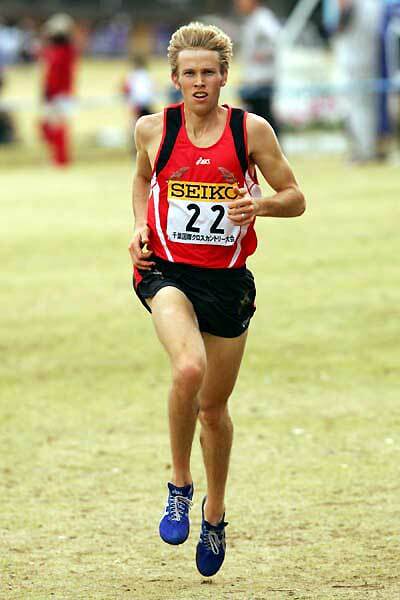 Brett Larner Previews Nagoya Women's Marathon; The Last Japanese Olympic Selection Race You can watch live at 9:00 a.m. on Sunday, Mar. 11 (Japan time). Silver Cup Awarded To First Olympic Marathon Champ In 1896 To Be Auctioned Off Estimated at $190,000 to $250,000. 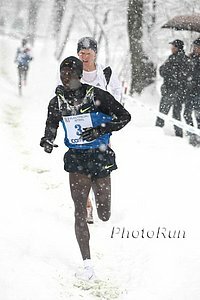 March 18th: A Look At Kenya's Team For African Cross-Country Champs World Jr. 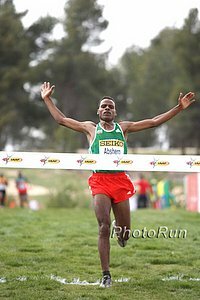 Champ Chepng'etich: The Ethiopians know what we are capable of doing and they should be ready for a more lethal dose than the one I gave them in Spain." 25-Year-Old Dayron Robles Says He May Retire After London 2012 Due To A Recurring Leg Injury "At the last competition, I was practically race walking because I couldn't do anything." 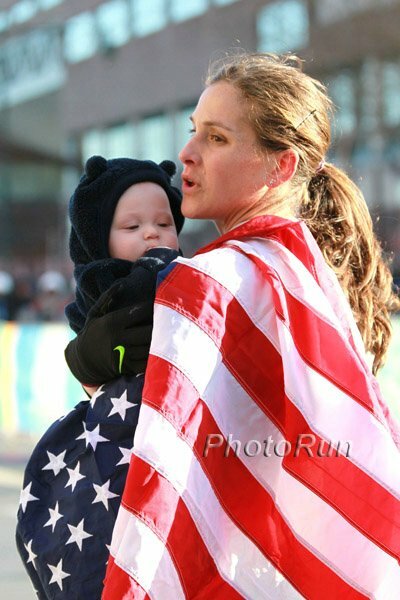 *Isinbayeva: "I Was Close To Quitting"
LRC NCAA Men's Preview: Can Anyone Stop Lalang? Who Wins The DMR? 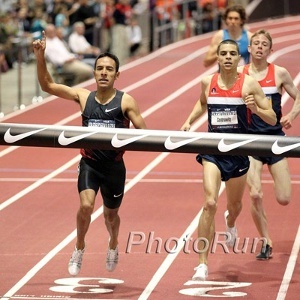 Can Miles Batty Hold Up As The Favorite In The Mile? What Happened To The 800? 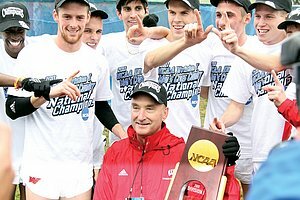 The NCAA meet is where champions are made. Who will step up this year? 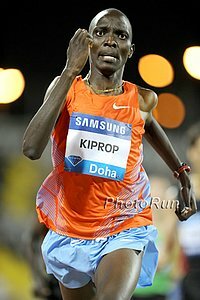 Things get kicked off tomorrow with the great DMR and men's 5,000m, where 4 guys with Olympic "A" qualifiers will battle. We preview all the distance action in Idaho and the team battle. LRC NCAA Women's Preview: Will Hasay Have The Same Magic She Had Last Year Or Will A New Star Like Emily Infeld Or Katie Flood Arrive? Who Wins The Loaded 3,000? Can Lucy Van Dalen Hold Up As The Favorite In The Mile? Last year, Jordan Hasay used the NCAA meet to bcome a collegiate legend. Will a new one arrive in 2012? 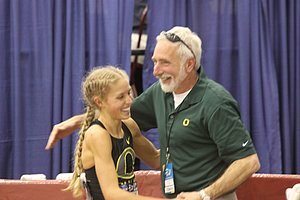 After Missing Indoor Nats Last 2 Years, Oregon's Alex Kosinski Is Hoping To Finally Contribute To An Indoor NCAA Title Vin Lananna: "The thing about Alex is, she is so conscientious - every mile, every whirlpool, every stretch, every pair of shoes, every little detail, everything there could be, she takes care of them." 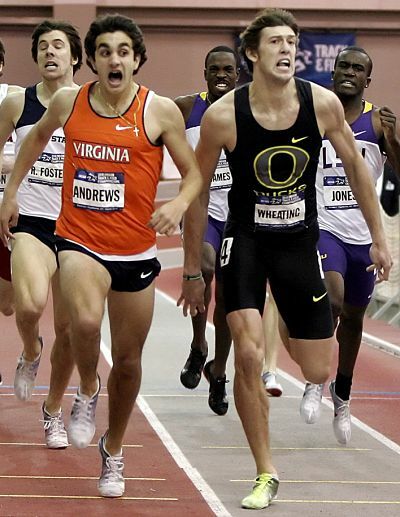 Oregon Men MIA At NCAA Indoor Champs Only 3 entered: Trevor Dunbar in the 3k, Mike Berry in the 400m, Parker Stinson in the 5k. Good Article: Laura Carlyle Will Be The First Ever To Represent OSU At Indoor NCAAs She's in the mile. Lawi Lalang Is Marked Man, But Will It Even Matter As He's So Dominant? 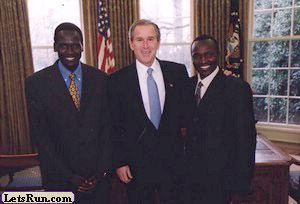 "On a rainy night in Seattle, Arizona sophomore Lawi Lalang was among 17 distance runners squeezed behind the starting line in a race so obscure that it was captured on video only by Flotrack.org." That's how our sport is perceived by non track fans. TV matters. 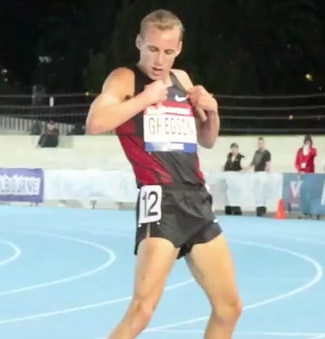 Ryan Gregson Blogs On His 1,500m Win Last Weekend On his post race dance: "I'll admit that I didn't nail it properly as I had too much lactic in my legs ... hopefully it will act as a subtle audition tape for Dancing With The Stars."